China on Tuesday launched Gaofen-11, an optical remote sensing satellite, as part of the country's high-resolution Earth observation project. 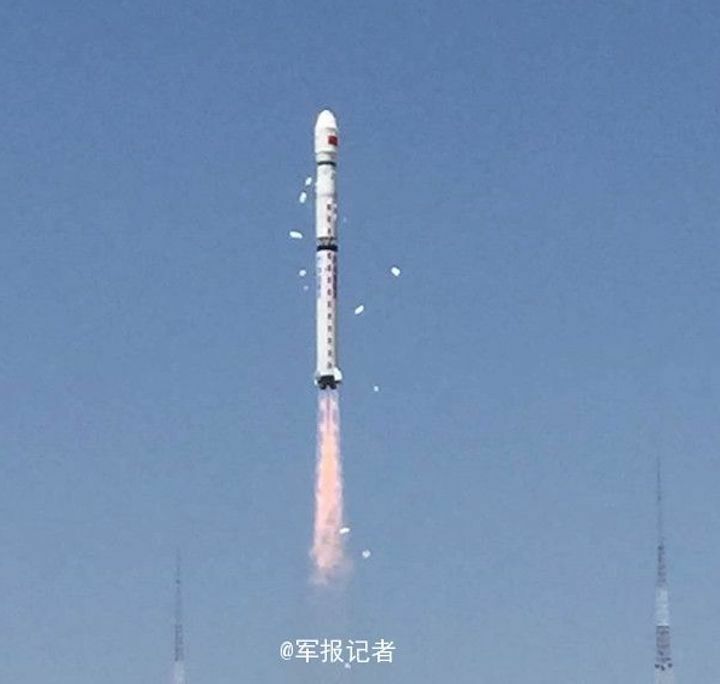 The Gaofen-11 satellite was launched on a Long March 4B rocket at 11 a.m. Beijing Time from the Taiyuan Satellite Launch Center in northern Shanxi Province. It was the 282nd flight mission by a Long March carrier rocket. Since the Gaofen project began in 2010, China has gained an increasingly clearer view of the planet.